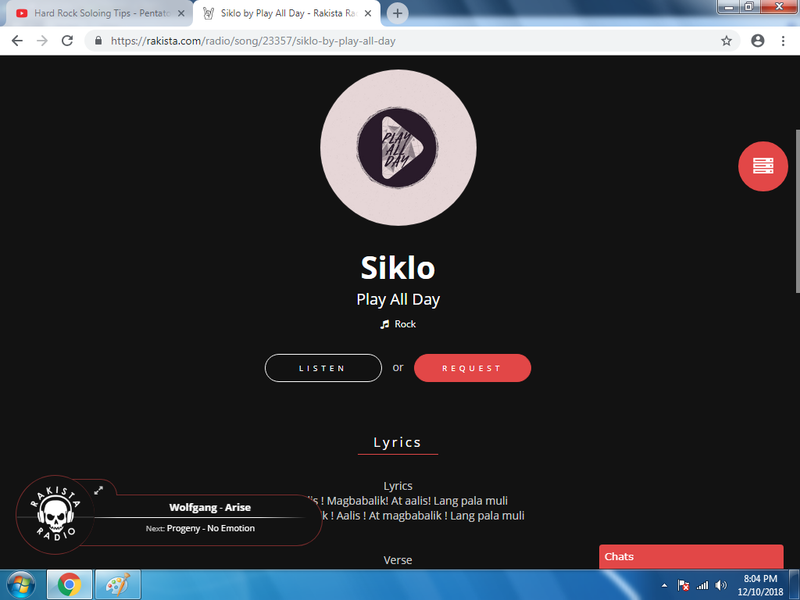 Play All Day is now friends with Jo Mil. 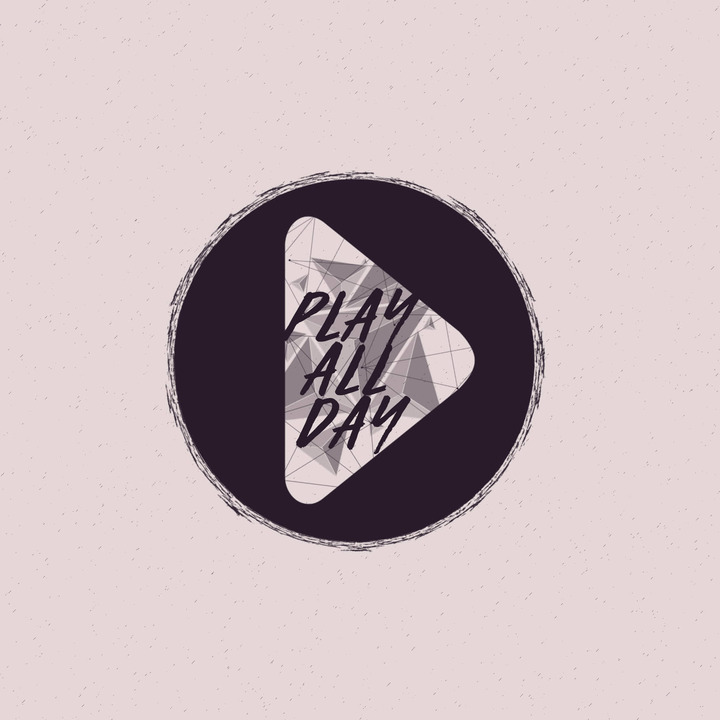 Play All Day has added a new profile photo. P.a.d - Play All Day, Las Piñas. 28 likes · 22 talking about this. We are the "PAD"
Play All Day You can now listen and request our song here at rakista radio. Jo Mil and 1 other like this. Zach Manzano and 1 other like this. Play All Day Please check out our band's first single. It's just a rough recording because we were the ones who did everything in the recording process and we are in no way professional. There are some missed beats in the drums we don't have the luxury to retake the track... morePlease check out our band's first single. It's just a rough recording because we were the ones who did everything in the recording process and we are in no way professional. There are some missed beats in the drums we don't have the luxury to retake the track since our free software already expired. But we still decided to post it anyway. 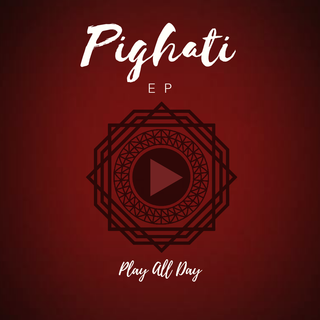 RiDz Solomon is now friends with Play All Day. Play All Day has just signed up. Say hello!